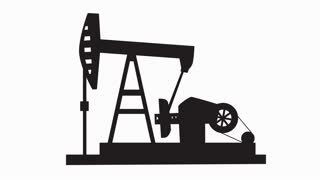 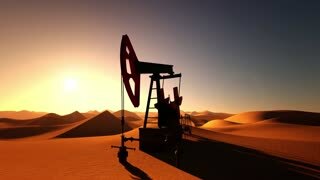 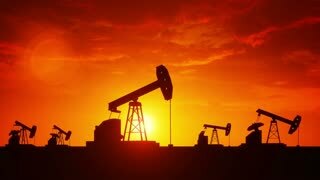 Search Results for "pump jack"
Oil pumps silhouettes working on clouds and sun in background. 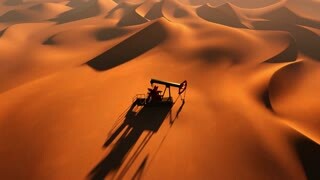 Flight over pumpjack on oilfield on sunset. 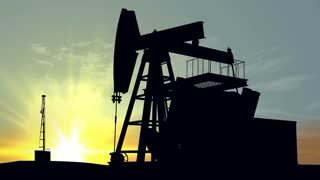 Concept of global warming, environment pollution and fossil fuels in seamless loop animation.